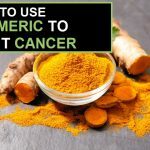 How to Use Turmeric to Reduce Inflammation? Inflammation is actually a part of complicated biological response of the body tissues against harmful stimuli, like damaged cells, pathogens, or any other irritants. It is a protective response made by immune cells and blood vessels. Here we discussed some effective ways to use turmeric for inflammation. How Does Turmeric Work as an Anti Inflammatory? How Long Does Turmeric Take to Reduce Inflammation? 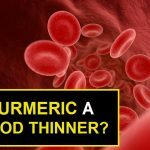 The results you will get to see fast if you follow the steps of taking turmeric in the right manner and right proportion. 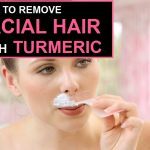 Aside to this you need to take quality turmeric to get desired result. It will be best if you use homemade turmeric powder to avoid any chemical mix. There are various ways to use turmeric for treating inflammation in any part of the body. We are sharing few with you. 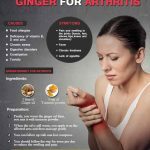 Ginger root is having some brilliant anti-inflammatory phytonutrients which is known in the pages of science as gingerols which helps in fighting inflammation as well as arthritis. Take 1 spoon each of turmeric powder, fenugreek powder, and ginger powder. Take 1 teaspoon of it with a glass of warm water. How it work: Internally the mix will gear you up to fight against inflammation on your body. Repetitions: Take the spoon 1 spoon each twice per day. Best time to Apply: 1 time in morning and 1 time at night. Tips: Sip the warm water slowly and steadily to let it mix properly and deliver the desired results. Bromelain is actually a protein-digesting enzyme and it is extracted right from flesh as well as stems of pineapple plant. 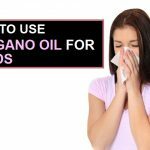 It supports in reducing inflammation and swelling. Turmeric & Bromelain capsule ( One capsule contains 300 mg turmeric extract and 150 mg Bromelain extract. How it work: Turmeric & Bromelain is actually a perfect combination of two powerful anti-inflammatory agents which will heal the inflammation faster. Repetitions: As directed by physician or 1 daily. Best time to use: After food in morning. Tips: If you have any other health issues, ask your doctor before you take capsule. Milk or milk products help in reducing inflammation in body and supports in improving the levels of inflammatory biomarkers. How it work: This recipe can soothe inflammation and strengthen bones. Repetitions: Daily twice till you recovers. Best time to Apply: In the morning and at night. Tips: If you find it difficult to drink the milk, then use it as a cloth mask by soaking it in the mix. Honey is known for its antibacterial and anti-inflammatory properties and can treat inflammation. How it works: The paste made using turmeric powder and honey along with few other ingredients. It is excellent for treating Inflammation. Repetitions: Take one tablespoon daily. Best time to use: In the morning. Tips: Do not drink with hot water but with lukewarm water and sip slowly for best result. Piperine present in black pepper can actually trigger TRPV1 (transient receptor potential vanilloid type-1) inside the body. Actually the triggering will help in reducing pain. Mix 1/2 spoon of turmeric powder in 1 cup of boiling milk. Next, add few drops of honey and a pinch of pepper. Stir it well till the time all ingredients are properly with the milk. Take this on empty stomach every morning or at night. How it work: Turmeric milk with pepper is a great natural remedy for inflammation and it will work from inside your body. Repetitions: Repeat it 2 to 3 times daily to take care of the inflammation in body. Best time to Apply: Both morning and night. Tips: Take it slow and steady. Known product of coconut, virgin coconut oil is capable to offer soothing relief to inflamed skin. It is a natural antibacterial empowered with the capability to treat inflamed skin due to eczema, dermatitis, acne and allergic skin. Add ½ teaspoon of peppercorns, and cook with oil for 3 to 4 minutes, keep stirring from time to time. Add 4 teaspoons turmeric and 1 teaspoon of ginger. Now cook again for 3 to 4 minutes, keep stirring. The moment you get the fragrance of the mix add 1 cup more coconut oil. Keeps at room temperature for 6 months, or for a year in fridge. How it work: The mixture will soothe the skin naturally and will give relief from skin swelling. Repetitions: Daily once tills the swelling over. Best time to Apply: Any time you consider right. Tips: Do not over heat while preparing the mix or it will lose it natural qualities. There is no specific timeline as such in this regard. But you will start experiencing changes in the body condition within 24 to 48 hours time. It may take as long as a week’s time to give visible results to inflammation problem. Turmeric is a traditional and popular yellow spice found in kitchen of every house and also is a medicine which can treat wounds, inflammations, infections, colds, as well as liver disease. 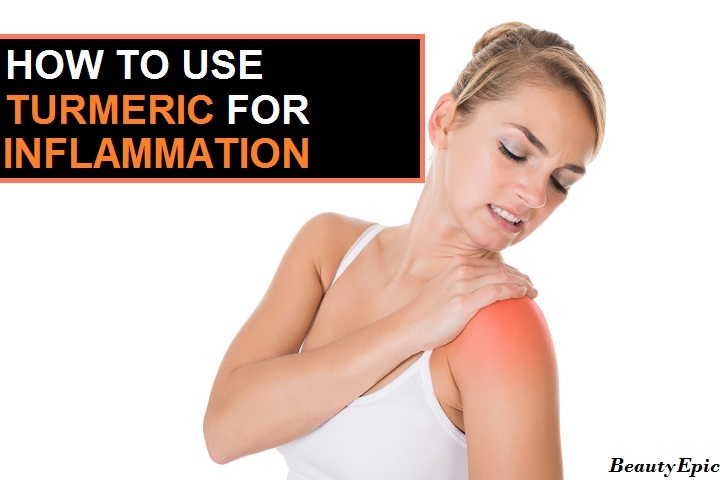 Natural and home remedies are best and effective when it comes to inflammation. It is a protective response made by immune cells and blood vessels. Here we discussed some effective ways to use turmeric for inflammation.